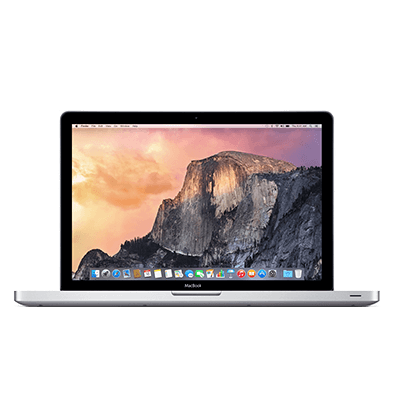 What type of Macbook are you looking to sell? Here’s how to find the details you need to sell your Mac: The Model, the Screen size, the Year it was made and the Processor. 1. Click the ‘Apple’ icon in the toolbar. 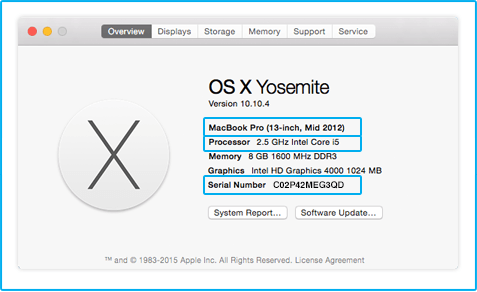 Please note: if you are using OSX Mavericks or earlier you will need to click ‘more info’ to view your system’s details. Apple Mac won’t turn on? You can find your Mac’s serial number printed on the outside of your Mac, on the original packaging or on your receipt (printed or electronic). Once you have your serial number, enter it into Apple Serial check to find the model!